Ivan is 68 and lived alone in a three bedroom house after the death of his wife in 2014. He has two daughters and one son. Since his wife was nursed to her passing at home his daughters found it very hard to visit the family home. One daughter was the only member to visit and provided him with all his informal care. He has lived with a condition that affects his mobility for over 20 years and has recently received knee surgery. He is a long term sufferer with stress, anxiety and depression which has been exacerbated by his wife’s death and the death of his son in 1992. 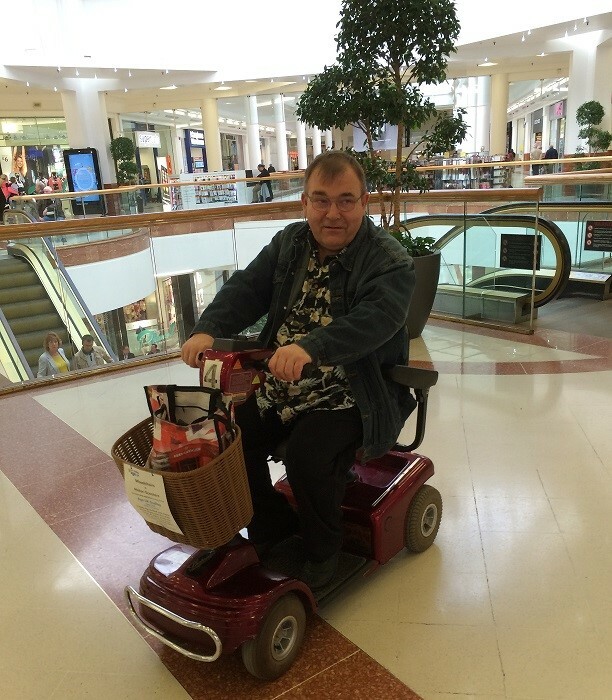 Andrew is in his mid-50s and suffers from a medical condition which affects his mobility. He had lived all his life with his mother, in the family home, until she passed away in 2002 and since then has lived alone. He has no other family members and no close friends. 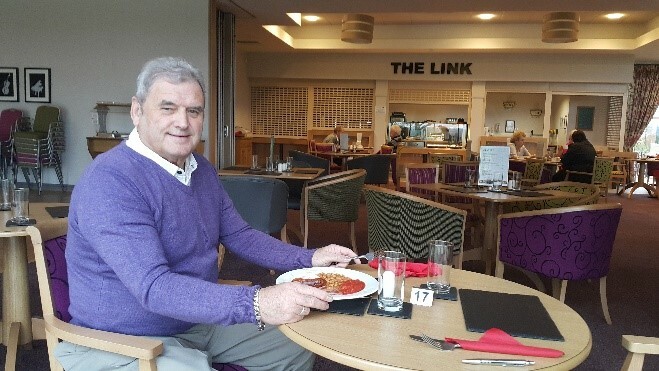 A referral was made by Three Villages Medical Practice to a Link Officer at a Multi-Disciplinary Team meeting because he suffered from social isolation and loneliness. Andrew had worked at a local supermarket for 25 years, but developed a medical condition and had to take early retirement. Andrew only left his home once a week to visit the local supermarket where he used to work.